There’s no way around it: Americans are drowning in student loan debt. Collectively, we owe $1.5 trillion, and continually rising college costs mean that number isn’t likely to drop much in the next few decades. The average student borrower takes out around $26,000 in loans over the course of a bachelor’s degree—debt that is impossible to discharge in bankruptcy, difficult to have forgiven and increasingly unlikely to be fully repaid on schedule. 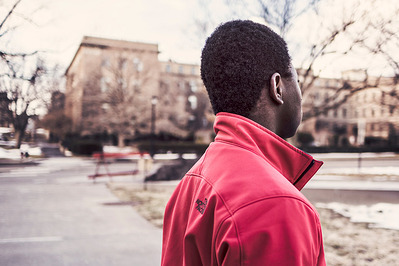 Not every student takes on loan debt, and not every graduate struggles to get out of it. But the level of debt across the country is at crisis proportions. Here, we look at the costs of that debt—and at how organizations like Scholarship America can help take steps to lessen the crisis. According to Make Lemonade, there are more than 44 million borrowers who collectively owe $1.5 trillion in student loan debt in the U.S. alone. A huge percentage of Americans are affected directly. Their debt load is making them less likely to buy homes or start families and more likely to live at home and take jobs just to make ends meet, instead of the more lucrative positions their degree has prepared them for. Many opt for short-term solutions—deferring loans by returning to school or consolidating or borrowing from private lenders—that end up making the problem worse. For students graduating into a tight job market, whose credit ratings are impacted by the amounts they owe, loan debt can remain their chief financial concern for decades. What’s more, the expanding student loan bubble could rattle the entire American economy, in similar ways to the 2008 housing crisis. Quartz reports: “Based on the most recent trends, it seems likely that by 2023, about 40% of borrowers may default on their student loans, amounting to about $560 billion in unpaid debt.” That’s a worst-case scenario, of course, but such an impact becomes more and more likely as the debt bubble grows. Many of the direct costs of student loan debt are obvious, for both borrowers and the economy at large. However, the threat of massive debt also looms over students during the process of selecting a college and major—and often prevents lower-income students from pursuing the highest-value degrees. This means that the most selective, prestigious institutions are also the ones that require taking on the most debt—and that means that those institutions are disproportionately populated by students from affluent families, whose family wealth makes them more able to afford the burden of early-career debt. The artificial limiting of choice also happens when students are picking a major. The recent trend of “differential pricing,” in which tuition costs are dictated by a student’s field of study, has had a noticeable effect on enrollment demographics in popular and high-employment fields. Once again, the prospect of taking on more debt can scare off the very students who could benefit the most from an in-demand degree. The student loan crisis is a double-edged sword. For those who graduate in debt, it may take decades to realize the value of their degree. For those who try to minimize debt by choosing a less selective college, a lower-demand major or a full-time job during school, that degree may be less valuable to them after graduation (and take longer to achieve). 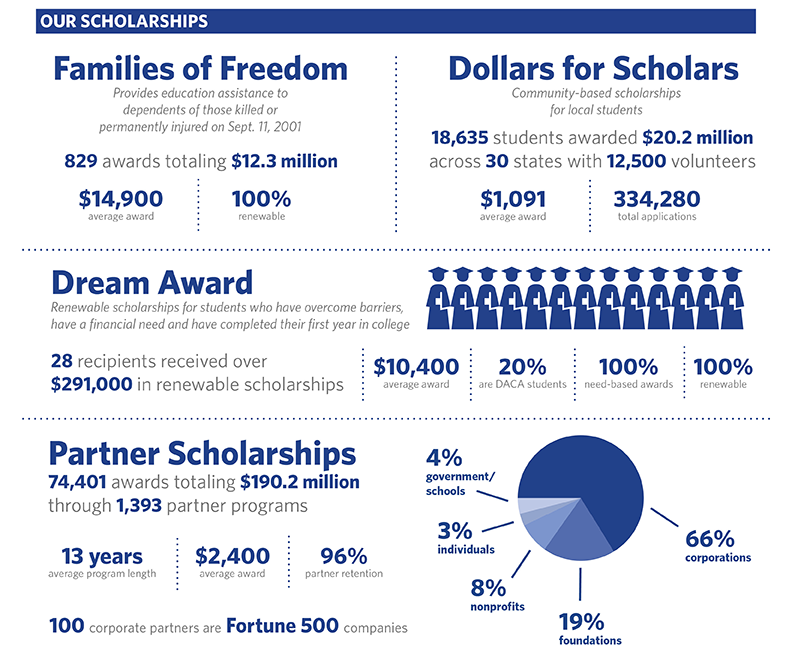 At Scholarship America, that means we’re working to alleviate the crisis in multiple ways. As the nation’s largest provider of private-sector scholarships, we deliver our most direct impact by giving students funding for higher education—$225 million last year, and more than $4 billion over the course of our history. 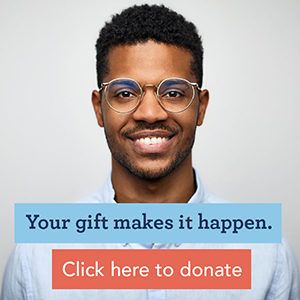 Every dollar a student earns in scholarships means one fewer dollar they have to take out in loans, and we’re proud to work with our partners to provide those funds. We also serve as student advocates, lending support to nationwide efforts to reduce dependence on student loans. We’ve mobilized a network of Collegiate Partners that ensure scholarship recipients aren’t punished with reductions in financial aid; our Dreamkeepers Emergency Financial Assistance program gives students an alternative to loans when faced with unexpected expenses. And we have been longtime advocates of the free community college movement: our President & CEO, Bob Ballard, sits on the National Advisory Board of the College Promise Campaign, which is developing innovative public-private partnerships to help students get their associates’ degrees tuition-free. Finally, we strive to get students through college, on time, by providing cultural, social and academic support alongside their scholarship checks. We work with our partners to build mentoring, tutoring and financial literacy education into scholarship awards, all in an effort to help students persist and graduate rather than dropping out with debt or getting stuck short of a degree. The student loan bubble is unquestionably a crisis. No single funder, college or organization will solve it, and it won’t happen overnight. But by working together, the public, private and higher education sectors can continue to reduce the high cost of student loan debt.